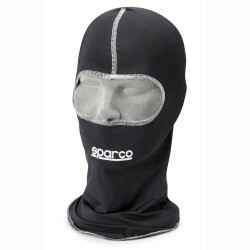 Sparco There are 16 products. 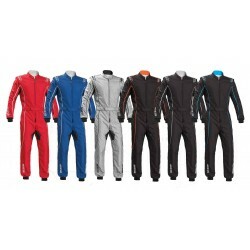 SPARCO Groove KS-3 Karting suit, FIA approved. 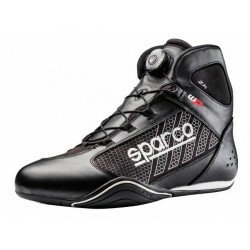 SPARCO Omega KB-6WP WATERPROOF Karting boots with easy-close system. 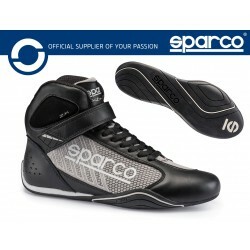 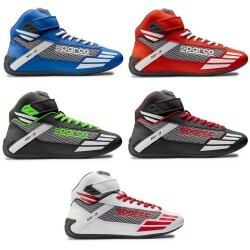 SPARCO Mercury KB-3 Karting boots. 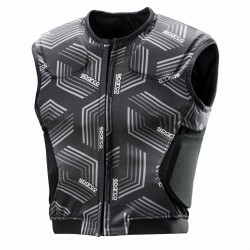 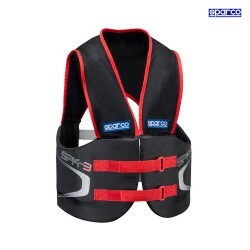 SPARCO SPK-3 Rib Protection Vest.